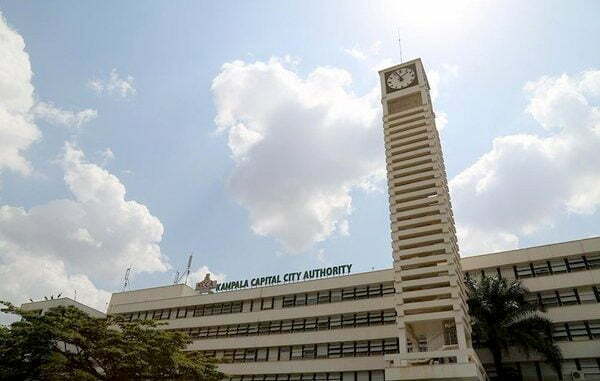 Kampala Capital City Authority (KCCA) management has refused to effect the council resolution to suspend two police officers linked to the death of a street vendor over a week ago. Last week, the KCCA council chaired by Lord Mayor Erias Lukwago passed a resolution suspending Robert Kituuma Rusoke, the KCCA chief law enforcement officer and the acting supervisor of the enforcement team, Godwin Katugume following the drowning of Olivia Basemera in Nakivubo channel. 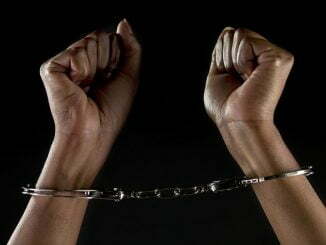 Basemera met her death as she tried to escape arrest by the KCCA law enforcement team. The two are serving police officers attached to the KCCA law enforcement team although management is yet to explain how they recruited. 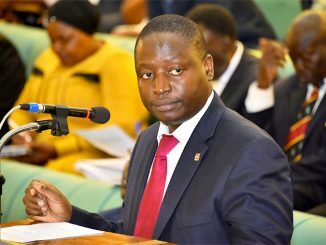 Shortly after the KCCA council passed the resolution to suspend the two, the technical wing led by Moses Atwine, the director Physical Planning said they would enforce the resolution. The council also asked the technical wing to explain how the two police officers came to be employed as KCCA staff yet they first came as bodyguards of the executive director. However, on Wednesday, Sam Sserunkuma, the acting KCCA deputy executive director, said they couldn’t suspend the two because they were properly appointed and are KCCA staff. “The interdiction of Godwin Katugume and the suspension of Kituuma Rusoke, we’ve been advised that if we suspend these people; we are going to incur heavy costs because they have been appointed as staff of KCCA. Kituuma Rusoke was seconded to KCCA under Section 26 of the KCCA Act, and therefore is properly appointed. On the side of Godwin Katugume, he could not be indicted because police did not find any charge against him in the Basemera case,”said Sserunkuma. Sserunkuma’s revelation didn’t go down well with the Mayor Lukwago, saying he can’t continue presiding over authority meetings whose resolutions are rendered useless. “I can’t continue presiding over authority meetings who’s resolutions are rendered nugatory, they are useless. We waste a lot of time, we sit hear, we discuss these matters because that will be promoting impunity. That Kituuma and Katugume are untouchable? How? If we are to incur a lot of losses, we’re the authority who have taken a decision that we do not know the circumstances under which they were brought here unless you make a clarification,” said Lukwago. 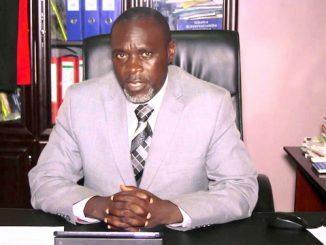 The council resolved that the technical directors should avail the documents detailing the recruitment of the two officers during their next sitting on Wednesday next week.